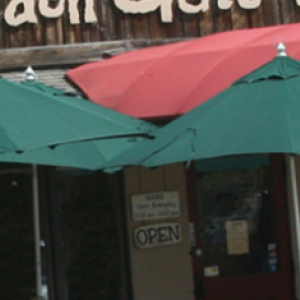 The Garden Gate Cafe is a friendly neighborhood restaurant located in Niwot, Colorado. We specialize in cooking up fresh, delicious and affordable breakfast and lunch 7 days a week. Our large menu features both basic and unique brunch fare as well as hearty, down home daily lunch specials. With our warm and charming atmosphere and our fast and cheerful service, it's easy to see why we often hear our customers say - 'see you tomorrow'!